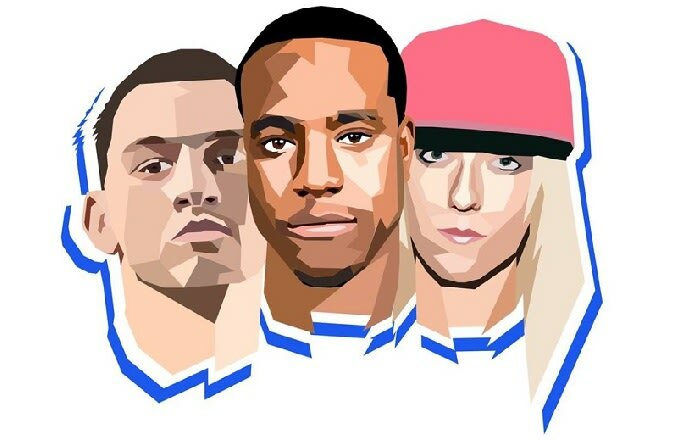 UK garage trio t q d, aka Royal-T, DJ Q and Flava D, are back with a new track called "Limbo". OK, it&apos;s not technically a new track, it&apos;s actually a remix of a Royal-T classic of the same name that originally did the rounds back in July. Still, it&apos;s being re-shared now and we can&apos;t help but hope this hints at a possible t q d release featuring the tracks that have been shared recently. Anyway, speculation aside, "Limbo" appears at first to continue down the road of expansive and atmospheric garage that previous outing "Only One" set them down. It&apos;s slow and breathy, but the three bass dons quickly introduce a rugged bass line and some urgent percussion, kicking the track into overdrive and creating a secret banger.